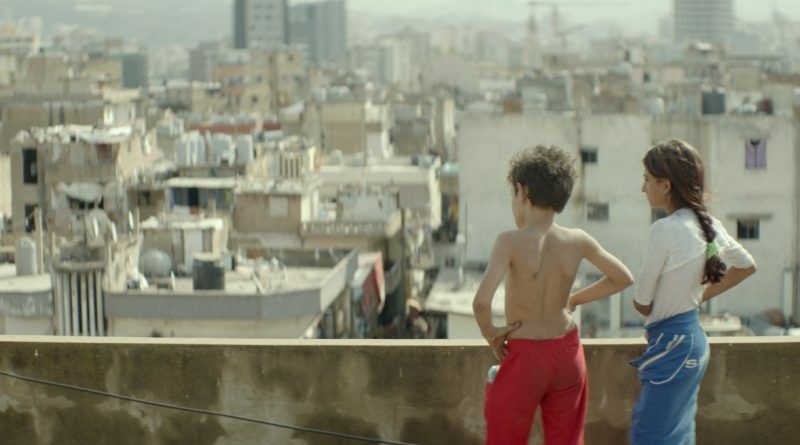 .Nadine Labaki’s painfully honest drama about a street-smart Lebanese boy who sues his parents for neglect (“for giving me life,” as he tells the judge) is relentlessly gritty, but it also never loses its humanity. The latter is largely thanks to 12-year-old Zain (Zain Al Rafeea), the compelling character at the center of the story. Because, despite every awful thing life throws in his path, he never stops caring for those who’ve earned his affection. 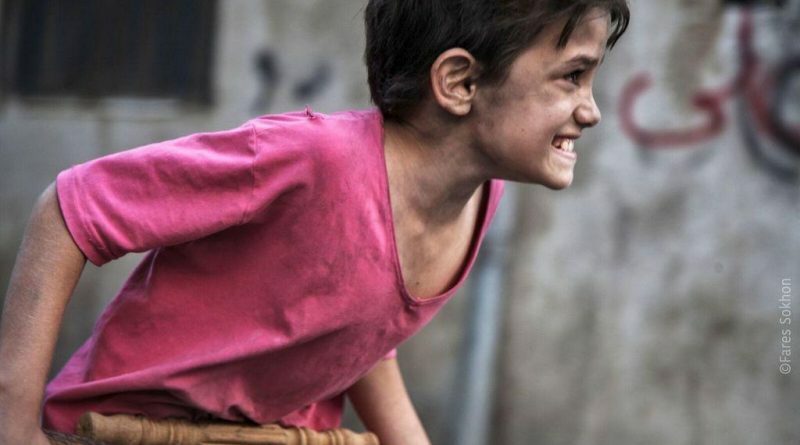 Capernaum is part Oliver Twist, part Slumdog Millionaire, but with only a modicum of a fairy-tale ending. Much like last year’s The Florida Project, children pay a high price when their impoverished circumstances are the result of selfish adults who lead careless lives. 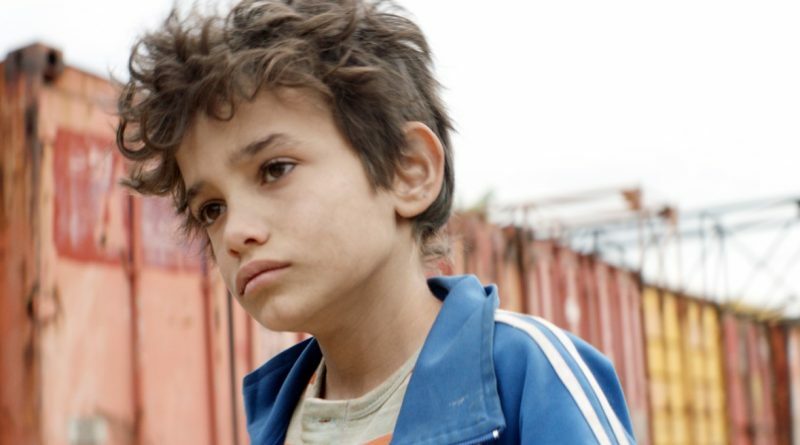 The difference is that Zain (played by Zain Al Rafeea), the streetwise 12-year-old Lebanese boy who barely has room to sleep amongst his countless siblings, is playing a real-life version of himself. 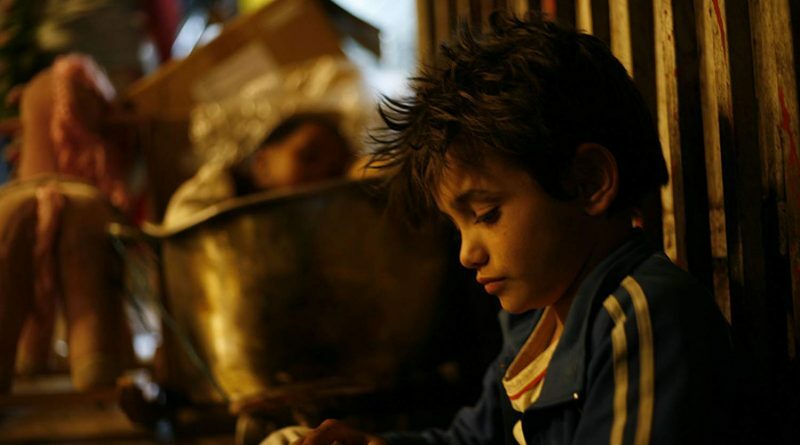 There are striking parallels to both Slumdog Millionaire and Charles Dickens in this grim drama, from the focus on innocent children whose lives are appalling, to indifferent parents, a cast of nefarious characters, harsh officials, and unexpected moments of kindness from strangers. Director Nadine Labaki chose to cast mostly non-actors whose lives were close to these characters. 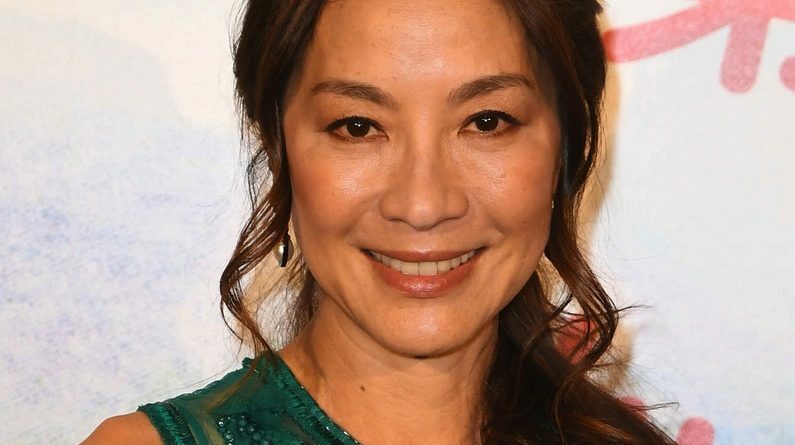 When the Oscar nominations are announced on Jan. 22, we’ll see whether the blockbuster romantic comedy Crazy Rich Asians gives Michelle Yeoh (Crouching Tiger, Hidden Dragon) her long-awaited shot at an Academy Award. If Yeoh gets a supporting actress nod this year, she will be only the sixth actress of Asian descent ever to be nominated in the history of the Academy. “What in the world is wrong with Jane Fonda?” is the opening question of Jane Fonda in Five Acts, an extraordinarily intimate and perceptive new HBO biography. 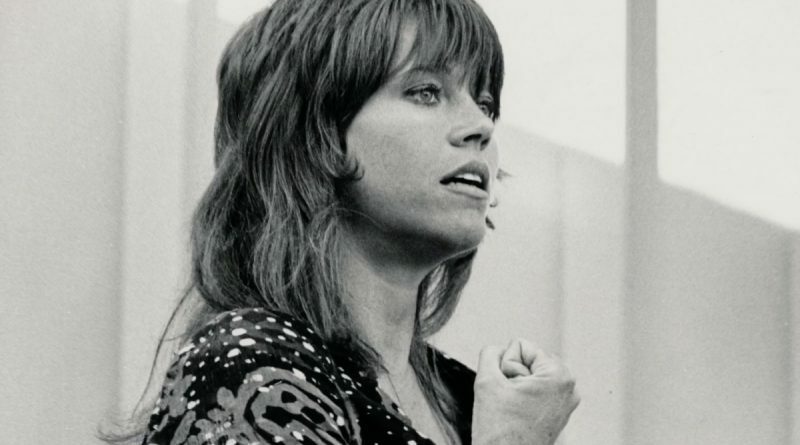 It’s a cleverly ironic way for director Susan Lacy to begin framing her portrait of the legendary actress and activist, structuring the film around extensive on camera interviews in which Fonda examines her own life story.